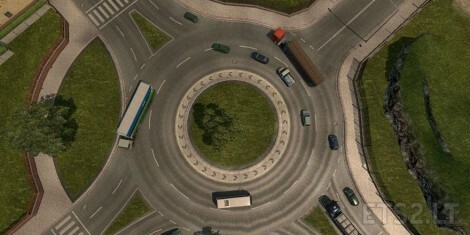 A simple traffic mod that increases the number of vehicles in the game but not too much. Try it and you’ll know if you like it or not. Works perfectly on 1.23.x and lower versions. I like this, just the right amount of traffic! !